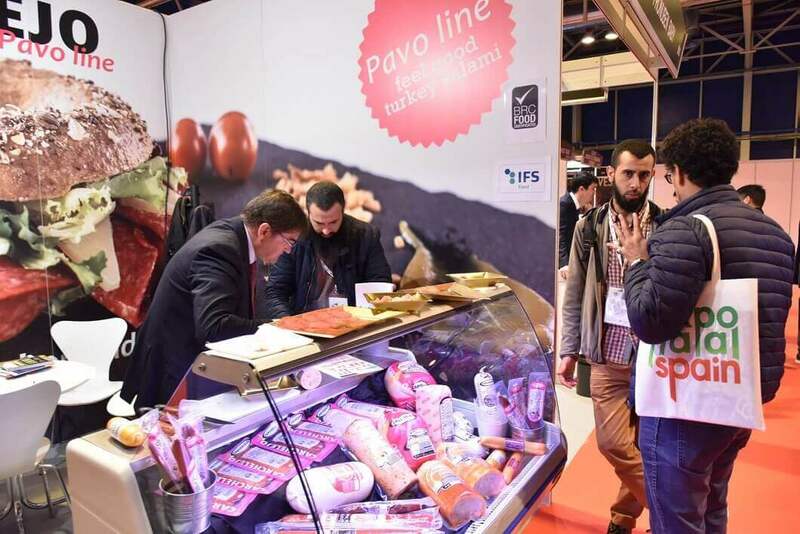 We have just participated in the 2016 edition of ExpoHalal. We moved to Madrid in order to give us more and more to know in the Halal market. Good experience. Let’s move on!